Ever since I had a baby, I haven't read nearly as much as I used to. I still wanted to read at least one book a month, so I decided to keep up with Reese Witherspoon's Hello Sunshine Book Club and the June book was Something in the Water by Catherine Steadman. It sounded really interesting and since I love a good mystery/thriller, I thought I would give it a go. When I read a mystery, I really don't want to be able to predict what is going to happen at the end. I don't like when it's obvious who the "bad guy" is. Something in the Water really had me guessing almost until the very end. Since the book is told from the perspective of the main character Erin, you only know her motivations and her thoughts. The reader is not privy to what the other characters are thinking so we don't truly know if the other characters are who they say they are or if they're telling the truth. Something in the Water is told from Erin's perspective so we really get her inner monologue and we get to understand her motivations. She's a really strong female character who is trying to secure her safety and her future after she and her husband find this mysterious bag in the ocean on their honeymoon. If I could sum up the theme of Something in the Water in one phrase or sentence it would be: How well do you really know the people around you? 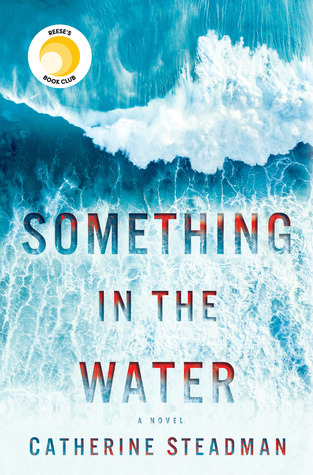 Something in the Water was a really great summer read for me and a very engrossing mystery/thriller all around! 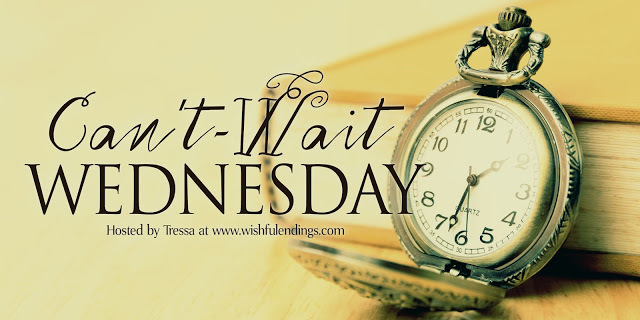 Can't Wait Wednesday is a weekly blog hop of anticipated book releases hosted by Tessa @ Wishful Endings. 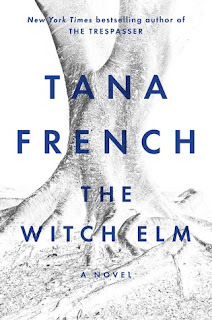 I read Into the Woods by Tana French a couple years ago and I remember it being very engrossing. I've always wanted to read another one of French's books but didn't really want to commit to the Dublin Squad series. I'm very excited to read her new stand alone novel which sounds really great! It also seems like the perfect October/Halloween read. What are you waiting for this week? Let me know in the comments! 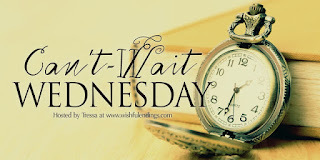 Can't Wait Wednesday is a blog hop of anticipated book released hosted by Tessa @ Wishful Endings. I'm a sucker for books set anytime before the 1900s and that cover really caught my eye! 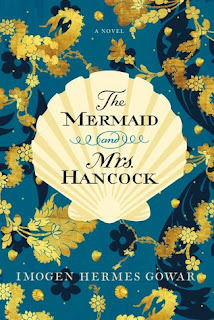 I've really been wanting to dive into more books that feature mermaids and I think this one will be right up my alley! The side that no one likes to talk about. The side that tells me I will never sleep again. The side that makes me think I will never be my old self again. I will never have time to read books ever again or play bingo with my friends. Will I ever get back to this blog regularly? I hope so. I haven't finished a single book all summer and I've been reading Something in the Water since the beginning of June. Hopefully, I can at least finish that book and post on the blog about it. The ugly side has give me a love/hate relationship with my baby. It makes me wonder how I will ever survive going back to work in August when Eme still wakes up every one and a half to two hours to eat. That ugly side of motherhood makes me feel like a failure because motherhood hasn't been effortless for me. I have some weight to lose. I'm still wearing my maternity clothes and my regular skinny jeans don't fit. I have purple stretch marks all over my belly and I wonder if they'll ever fade. That ugly side makes me feel guilty because I can't wait to go back to work. I can't wait to get back to a regular life. Does that make me a bad mom? I hope not. But then she wakes up in the morning, I see her smile and it makes me so glad that I have her in my life. 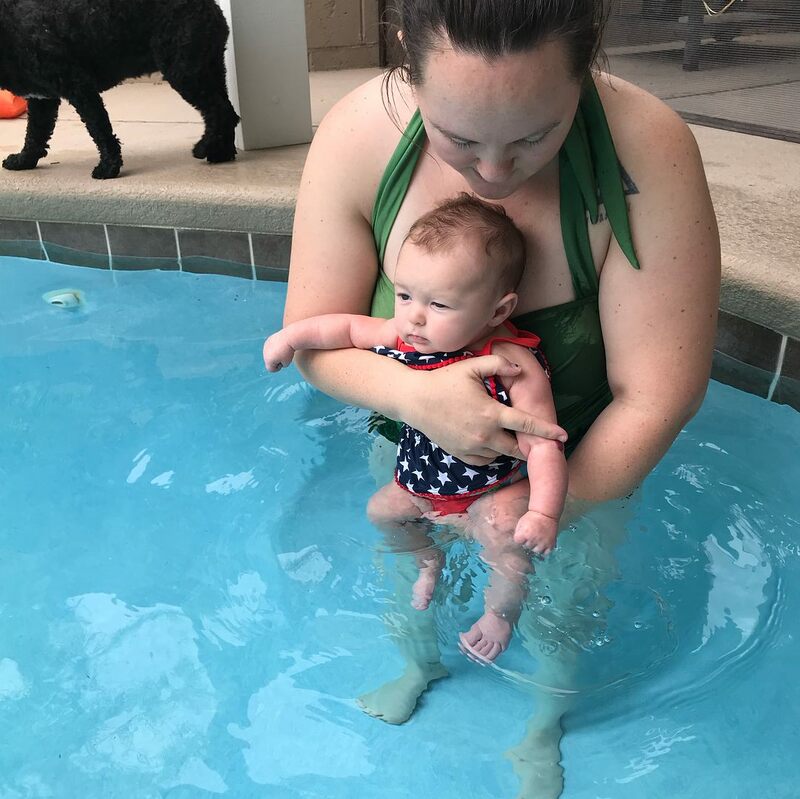 I see her grow and get stronger more and more every day and think, "How did I make such a beautiful, tiny person?" I may not be happy with how my body looks at this moment, but it has done something pretty amazing and I wouldn't change it for the world. I've come to understand that everything is going to take time and for some things, a little extra time. Eme will learn to sleep through the night eventually and she will start eating solids soon. Then she'll learn to crawl and move around on her own. Then she'll learn to talk and by then, I probably won't even remember what life was like without her! But for now, motherhood is hard. Eme and I are getting through it together and I know it will all be worth it in the end. Fifteen years later, Kitty lives in an institution. She can't speak, and has no memory of the accident that put her there, or her life before it. Nearby, Alison, a local artisan, struggles to make ends meet and to forget her past. When a job opens up in a prison as an art teacher, she takes it. Soon, though, she starts to receive alarming notes--followed by a frightening prisoner-on-prisoner assault while her back is turned. When an impressive new student arrives in Alison's class, things seem to settle down. But not for long. What are you waiting for? Let me know in the comments! As you can see I've only challenge myself to read 25 books this year. 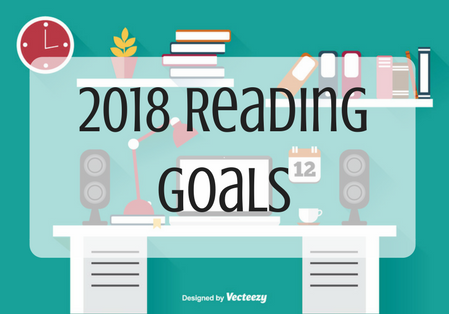 There are many reasons why I've set my goal at only 25 books but the main reason is because I didn't meet my goal last year of 50 books. In September, I found out that I'm pregnant which really effected my reading life and I've only finished 2 books since then! I've been reading a lot more lately and I want to get back to a semi consistent reading life. But I am going to have a baby in May and I know that I'm not going to have a ton of time to read for the first few months. 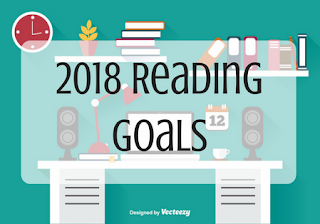 I also think that challenging myself to reading only 25 books this year will allow me to focus on quality books instead of the quantity of books that I read. I also have a bunch of books that are 800-1000 pages long and I don't want to feel guilty spending so much time on them. 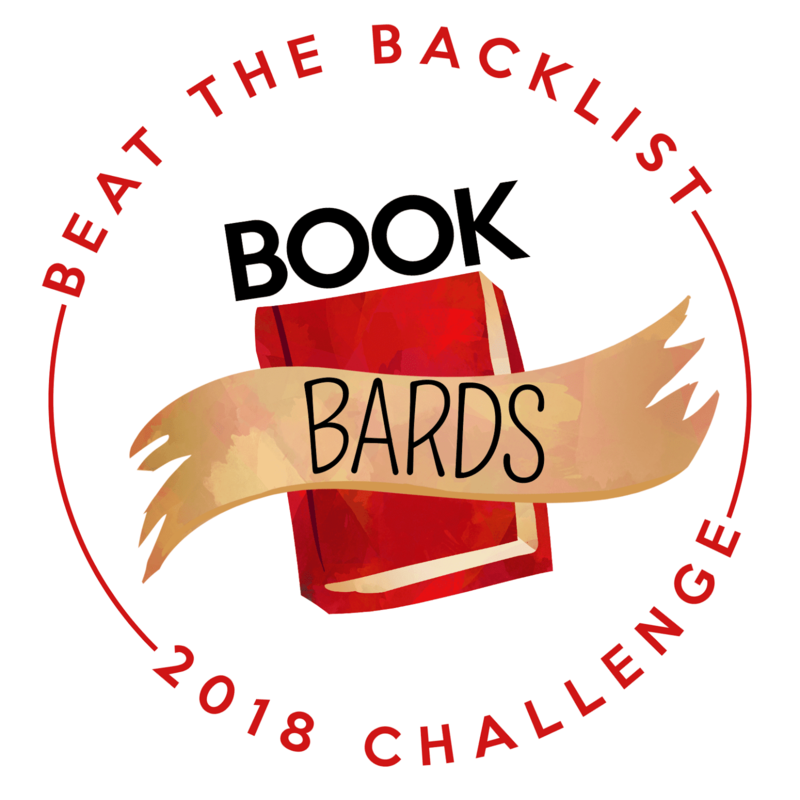 The second and final reading challenge that I'm participating in 2018 is the Beat the Backlist Challenge hosted by Novelknight. 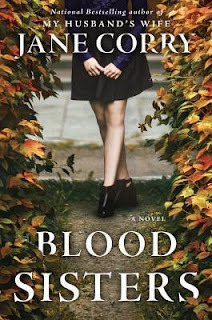 I feel like this one can really go hand in hand with my Goodreads Challenge because I know I have a lot of quality books on my shelves and I really want to read what I already have. I'm only setting my goal at 10 books which I hope I can achieve and then just see where it goes from there! 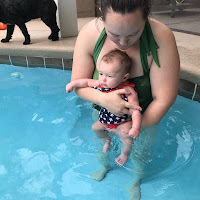 As far as blogging, I would like to post a least a couple times a month. 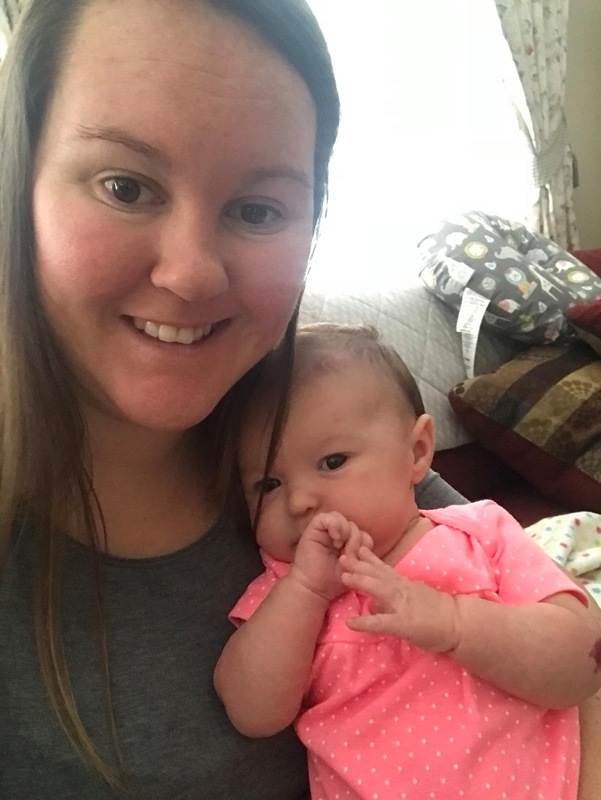 I want to keep you guys in the loop, let you know what I'm reading and what's going on in my life and I know almost everyone loves cute, squishy baby pictures! I love blogging and reading and since I've been pregnant and I haven't had that aspect of my life, I have felt like something is missing because it's so important to me. So, even though I'm pregnant, I'm getting back to what I really love! Here's to an awesome 2018!!! 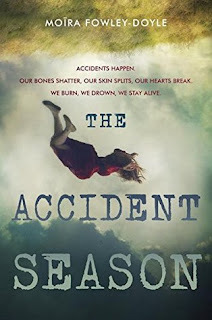 The Accident Season by Moira Fowley-Doyle was a very enjoyable read for me. It's actually been on my TBR for quite some time so I decided to check it out from the library. I thought about purchasing it but I'm glad that I didn't because it would end up being just another mediocre book siting on my shelves. There are many aspects that I liked about The Accident Season and many reasons why I chose to read it. It really seemed to have a magical realism quality to it that I really love. There is something so intriguing in the synopsis that just brought me in but it didn't quite deliver what I expected. I loved that the book was set in Ireland. I visited Ireland many years ago and there's just something about it that has a magical quality. Like if there was really something called the accident season, it would probably be in Ireland. Fowley-Doyle is a really great writer and I truly enjoyed her lyrical writing style. The characters are all really great and while I was reading the story, I felt like I was invested in their lives. But really, I just wanted to know what was causing the accident season. And that was where the story fell a little flat for me. I don't want to give away any spoilers, but it turns out that all the magical realism aspects of the novel are actually just the main character's way of dealing with some of her trauma. Other than that one aspect of the novel which isn't really revealed until almost the very end, I really enjoyed The Accident Season. I loved the way the story slowly unravels and reveals what is really going on. Hi! My name is Crystal and I love to read books! And this is my little space on the internet where I talk about all the books I read and books I can't wait to read. If you have any questions, want to do a buddy read or just want to say hi, you can reach me at crystalbooksnob(at)gmail(dot)com. Share book reviews and ratings with CrystalBookSnob, and even join a book club on Goodreads. CrystalBookSnob has read 2 books toward her goal of 25 books.